How do I change my salutation? 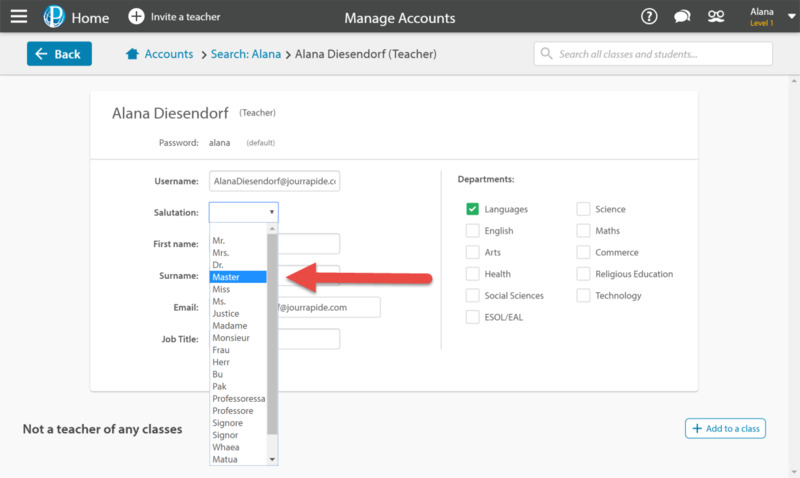 Choose the salutation or title you'd like your students and colleagues to see, wherever they see your Education Perfect account. 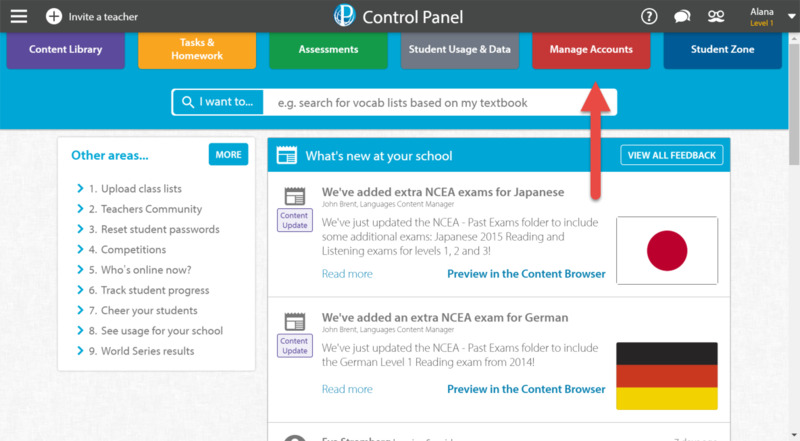 You can now choose from language-specific options, such as Matua or Madame! 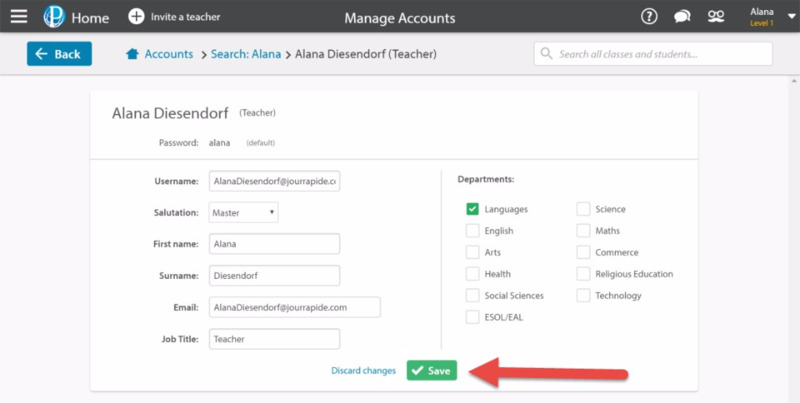 Click Manage Accounts from your Control Panel. Select the search at the top of the screen, and type your name. Select your account once it shows up and you will be taken to your profile. Select the Salutation button, and choose your preferred title from the menu. Finally, select Save, and your salutation will be updated.